Disclosure: I received a bag of Treatibles free for my dog to try. All opinions are mine. I’m sure by now your kids are back to school or college. You may even have ones that have gone off to the military. Maybe you’ve noticed a difference in your pets. Are they more depressed or sad? You can help! Check out these tips from Treatibles to keep your pet happy during this back to school season. I know Duke isn’t crazy about having the kids gone all day. He’s got major separation anxiety, so it’s a good thing I work from home! I give Duke a half of a treat since he is smaller than 40 lbs. right now. It seems to help with his anxiety, and as I’ve said before, CBD can be helpful to your pet’s overall health. ● Set healthy goals for your pet. Daily exercise is essential to help combat stress. As this quote states: “A tired dog is good dog.” Adding extra exercise to their day will burn off energy and help to curb boredom. I take Duke on a 15 to 20 minute walk every morning after the kids leave. It gives him something to look forward to. For cats, be sure to provide exercise for the mind as well as the body. A new toy or playtime will influence your pet’s overall well-being. ● Maintain a routine. This may be difficult to do, but try to maintain as much as routine with your pets as possible. Stick to a consistent meal schedule, walk times, bathroom breaks etc. This way, the transition from summer to fall won’t have as much of an impact on your pet’s stress levels. ● Some extra love and affection won’t hurt! Random pats on the head, belly rubs and hugs will help to keep your pet feeling secure and loved during this chaotic time of year. It may be a good time to freshen up on his or her training too in order to build confidence! ● Are you stressed? With so much change it’s only natural for parents and children to feel anxious, too. Your mood and emotions matter to everyone in your household, including your pets. Do your best to stay cool, calm and collected in hopes to help pass that energy off to your pets. I try to diffuse calming or cleansing essential oils through the day too. ● Share a calming and soothing chew or elixir with your pet. Hemp-derived nutraceuticals for animals are becoming more popular. 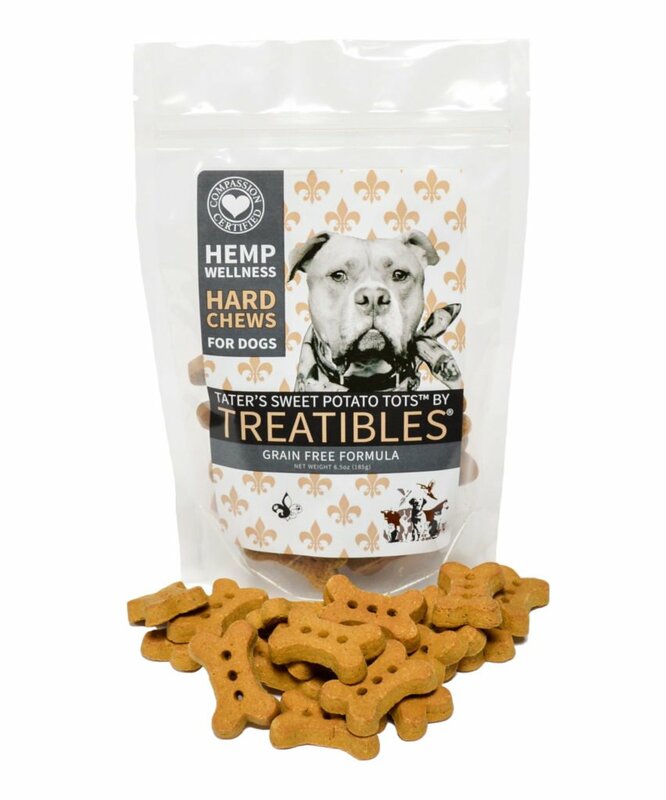 Treatibles is a safe and trusted brand, and offers the perfect hemp wellness solutions to incorporate into your dog or cat’s life when anxiety strikes. Treatibles products all contain phytocannabinoid rich oil extracted from whole plant medicinal grade hemp grown in the USA. In addition to cannabidiol (CBD), one of the most therapeutic compounds, several other phytocannabinoids as well as terpenes are included creating what is known as the entourage effect, providing a full spectrum of benefits for pets. Treatibles products are legal to sell in and ship to all 50 states. Adding Treatibles to your pet’s routine can help them through the many lifestyle changes presented during the new school year. Phytocannabinoids are very effective in bringing calm and balance to pets suffering from a myriad of conditions including anxiety, separation anxiety, mobility issues, inflammation, general pain, joint pain, loss of appetite, effects from cancer and cancer treatments, seizures, end of life comfort, and more. This is because all animals have an endocannabinoid system that assists in maintaining the physiological, neurological and immunological systems of the body. If there is a deficiency of endocannabinoid production, the system’s multiple receptors will utilize the addition of phytocannabinoids to help create balance and provide support for relaxing, repairing or restoring. Not all hemp-derived products for pets are created equal; however, Treatibles goes above and beyond to ensure the efficacy and safety of all of their products. Treatibles third party lab test at every stage, from the raw materials to the finished product. 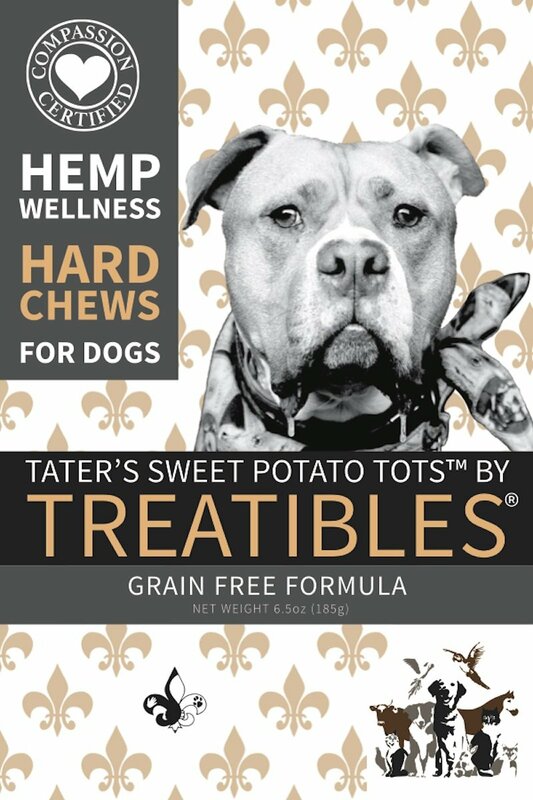 Established in 2013, Treatibles was the first company to create phytocannabinoid rich hemp oil infused chews for pets. Proud to be part of the larger health freedom movement, Treatibles embraces the values of compassionate care, quality ingredients, safe access, and lab testing. 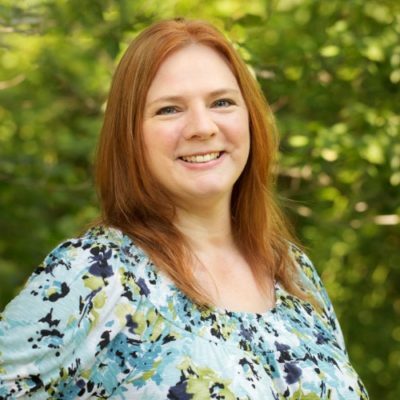 Founder and CEO Julianna Carella believes that transparency and education are vital to success. The company shares vast amounts of information and resources about products and ingredients so customers are privy to the same knowledge. For more information, visit: https://www.treatibles.com/.